Aleksander Komarov, Estate, HD video still, 2008. Courtesy of the artist. Money is no more than a social construction that finds its value in the collective agreement to accept certain forms of measurement. Nevertheless, money is an immanent concept in our daily life. By thinking how the evolution of new technologies and the emergence of new communication tools can be used to produce new relationships between architecture, economics, and public space, can we design new territories that operate outside the traditional economic guidelines? It is possible to ask, what if our cities were able to evolve without money? 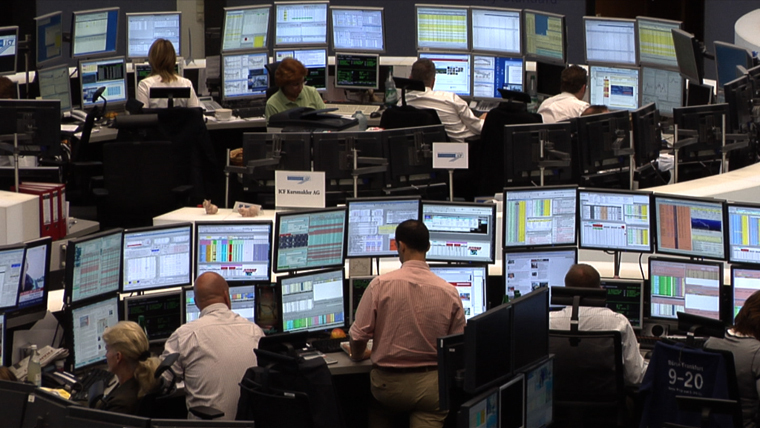 How might economic flows reflect the configuration of cities? 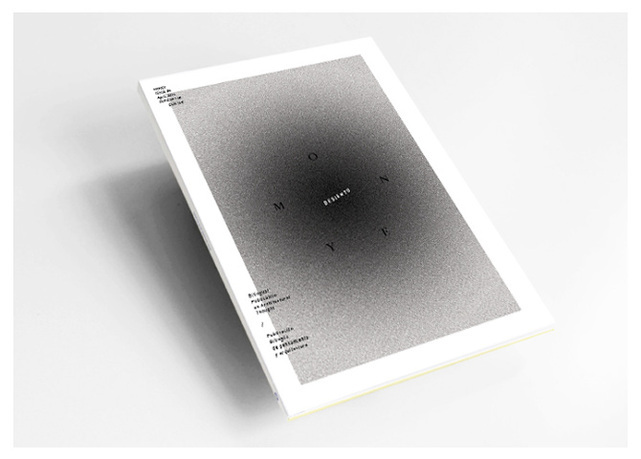 “Money” is the fourth issue of Desierto, a quarterly publication suggesting contexts in which to think about architectural experience, a landscape of ideas that contributes to blurring the boundaries of architectural thought, as an impasse in the complex moment we are currently undergoing. 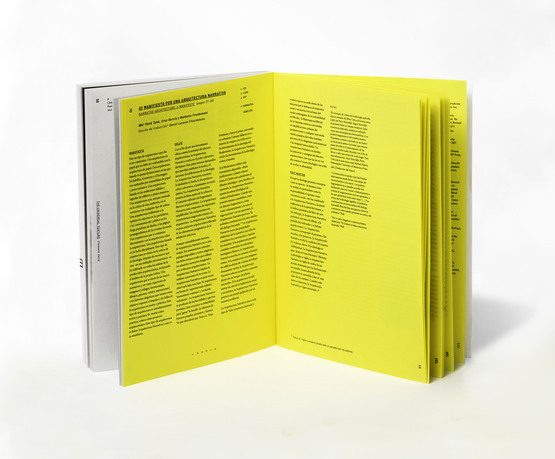 Founded in 2013, Desierto is an editorial project of PAPER/Architectural Histamine, an independent publishing platform. Gabriel Ruiz-Larrea is an architect, artist, and editor, who studied at ETSAM and the T. Universität Berlin, whose work blurs the boundaries between art and architecture, theory and practice. He has worked in many international architecture offices, such as Mila Berlin, Topotek, Nieto Sobejano, and Izaskun Chinchilla Architects, among others. A member and cofounder of the collective TallerdeCasqueria, he works with the communication of space from a strategic approach, researching the production of images from actions, performances, and activations of places and their significances. He is currently concerned with different techniques as to how we coproduce meanings around space, cities, and architecture. In 2013, he founded Desierto, a journal for contemporary thought, conceived as a tool to explore new ideas on the architectural and artistic experience, focusing on the interactions between space and cultural settings on different levels. In 2015, he received the FAD Award for Architectural Thought and Criticism for his work as an editor.